The #MeToo movement has made investigative journalists out of some unexpected sources, Eater NY among them: the culinary news site recently posted an in-depth look at the accusations facing celebrity chef Mario Batali. (It is a follow-up piece to an earlier article on the subject that they posted in December.) 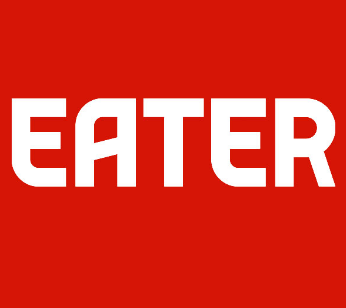 Eater should be proud of their reporting: it's clear, unemotional, and gives a devastatingly clear picture of some unbelievably creepy behavior.